PURCHASE THE BOOK FROM ABRAMS CHRONICLE HERE. This book came at exactly the right time for me. 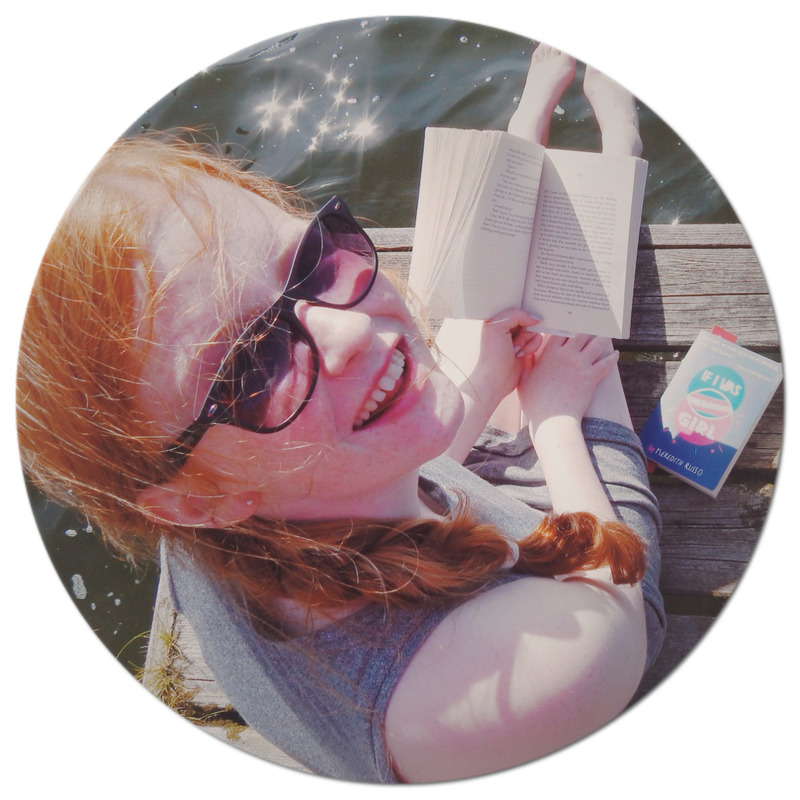 I had just started my Creative Writing AS Level, and the fact my passion for writing was reignited meant that the Creative Writing Journal was perfect for me. It contains pages of beautiful pictures and prompts to allow you to let your words flow on the page. I really liked that it is set as a double page, where a picture is on one side and a prompt is on the other- the unique and colourful images are so pleasing for the eye. This journal is definitely isn't a book that you buy and you think that you will use every single day, which then ends up being put on a shelf and not touched for years. I use this regularly, especially if I need inspiration for my Creative Writing work, or just to write for pleasure. Each prompt isn't just descriptive writing, they are each totally different by form or topic. I loved the fact that you could try soliloquies or scripts, which was especially beneficial for me, as I was already exploring writing in that form. If you enjoy writing in a certain way, you can be guaranteed you will love it even more once you have tried one of the unique prompts. 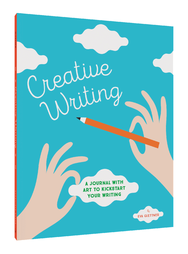 The Creative Writing Journal is the perfect gift, (or stocking filler, as it is exactly the right size), for any budding writer. Beautiful, innovative and useful: you cannot go wrong with this book at all. I'm sure that this is a very useful magazine for writers. I`m learning to write beautifully and clearly. Cuz, sometimes inspired by travel and meet new people. But not always I can do it without the help of professional editors 99papers . So as practice shows better several times to check the text before showing it to the reader. That's it. Do not worry, it's just a coursework! I always says to my friend. Today it is not a problem, it can be written by you, if you know how to do it right. Or it can be ordered by you from such service as https://www.assignmentexpert.com/ Personally I sometimes order articles. Because of the large volume of assignments for all other subjects, I do not have time to write articles. So I solved this problem easily and simply. I recommend this method for students who have difficulties with writing. Not everyone has the talent to write well.